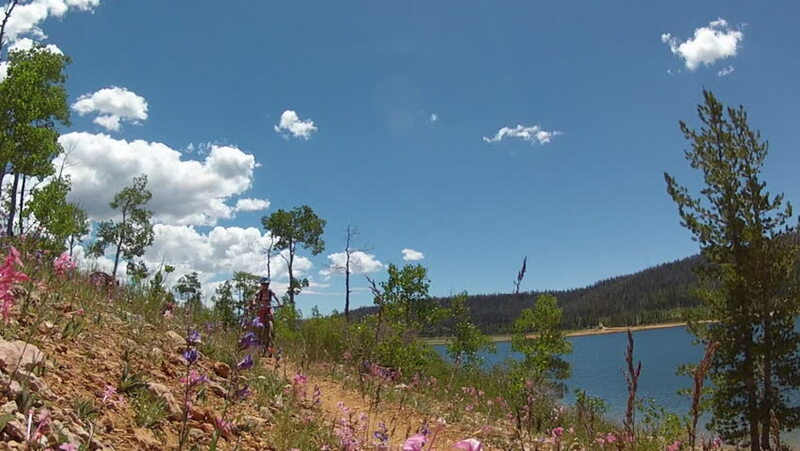 Girl mountain bikes on single-track trail overlooking alpine lake. hd00:29Time lapse video of a deepwater marsh and its vegetation, water lilies, arrowheads, and cattails. 4k00:15Flying low with drone over trees revealing Noosa River and beach looking out to Laguna Bay and sea on Summer day, Queensland Australia. 4k00:16Flight over a campsite by a calm and beautiful lake in a Oslo forrest. Young lady sitting next to a tent as the drone flies over. hd00:1910-year old girl tries to hit Pinata with bat while blindfolded at birthday party. hd01:00A girls toes wiggle in the sun at a luxurious seaside beach with pool. hd00:18A teenage girl swims to the edge of an infinity swimming pool at a luxurious Mexican beach resort, Baja California Sur. hd00:19A girls toes in turquoise waters of the Sea of Cortez, Baja, Mexico. hd00:19A teenage girl eats food in a outdoor canopy bed at a luxurious Mexican beach resort, Baja California Sur. 4k00:11Time-lapse of family camping with campfire and flashlights in Southern Utah desert from dusk to night. hd00:5910-year old girl catches snowflakes in mouth in front of house.